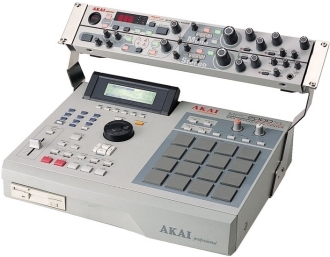 This page needs more stuff! 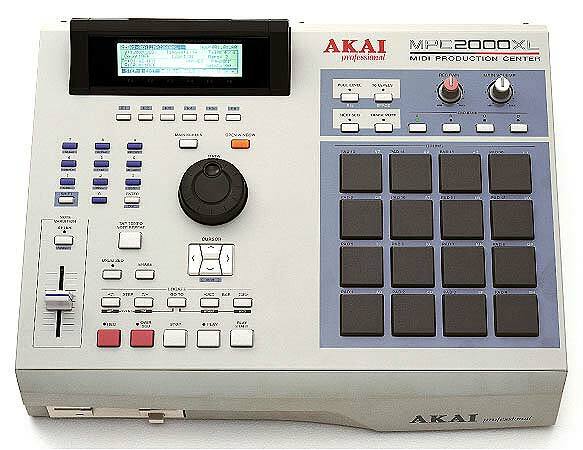 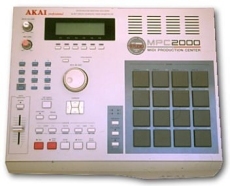 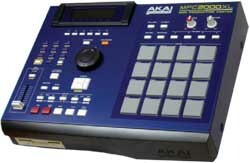 Any Akai MPC-2000 users out there want to help out? If you are interested, want to provide a review, user tips, or have any information on using the Akai MPC-2000 for looping, please contact us. 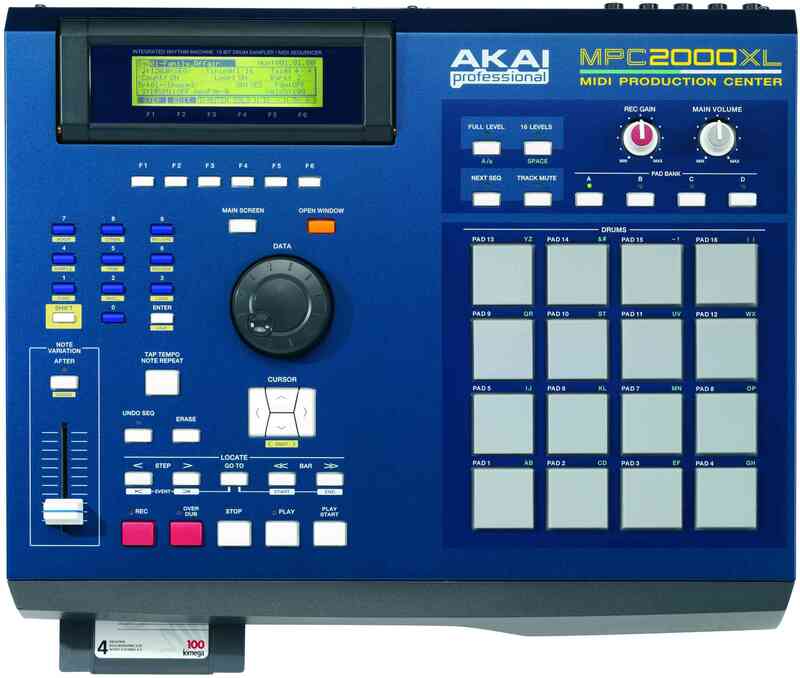 Supported SMPTE frame rates: 24, 25, 29.97 and 30.